Celebrate the Christ child this Christmas with a sweet nativity advent calendar to give to those you love this holiday. 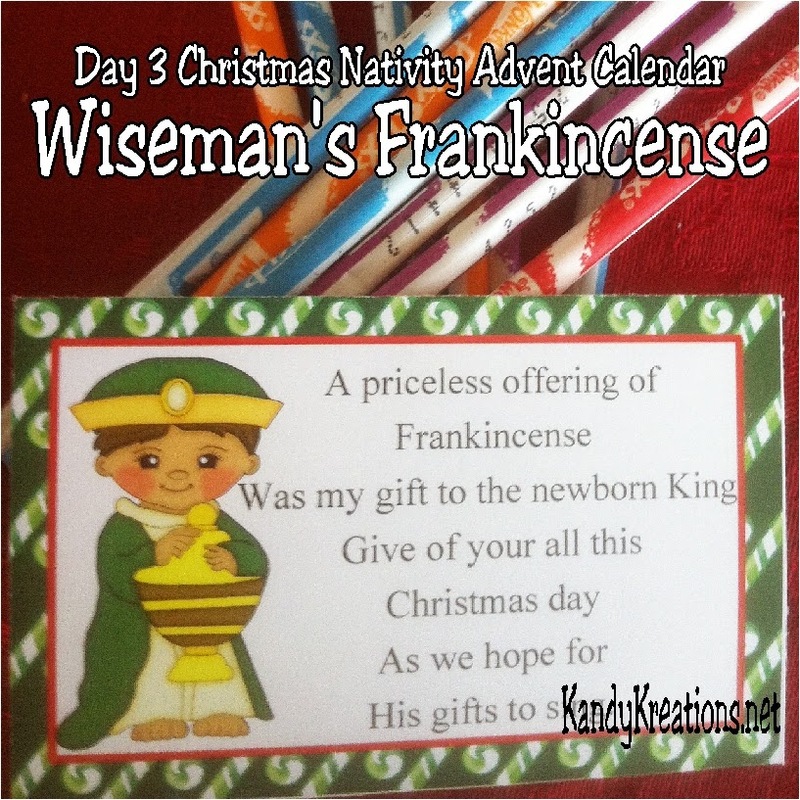 Day three is the Christmas wise man who shares his gift of frankincense and the hope of Christ's gifts. 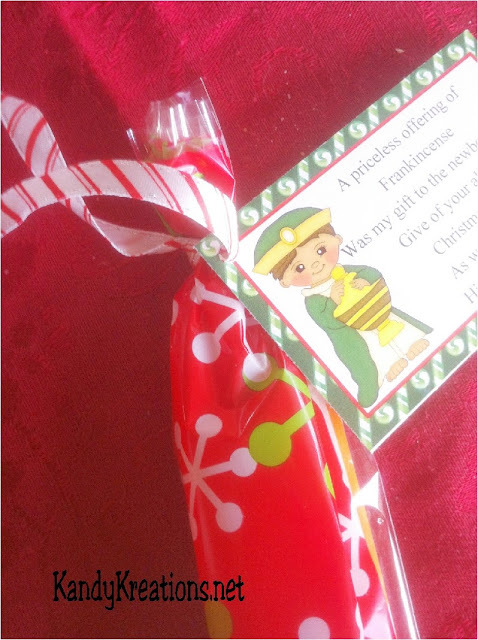 I struggled over what to have the wise men bring for the advent calendar gift. How do you "candify" frankincense? 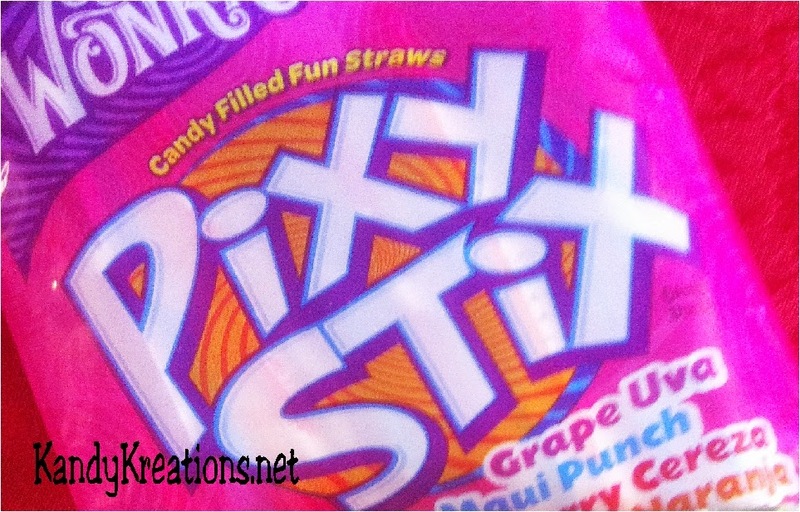 And finally decided to go with Pixy sticks for my frankincense. I decided that they kind of look like incense sticks and they are sweet enough that no one will be sad to get them as a gift this Christmas. I tied the pixy sticks up in the same style of bag that I've used on the other nativity advent calendar gifts and found a striped Christmas ribbon to tie the tag on. 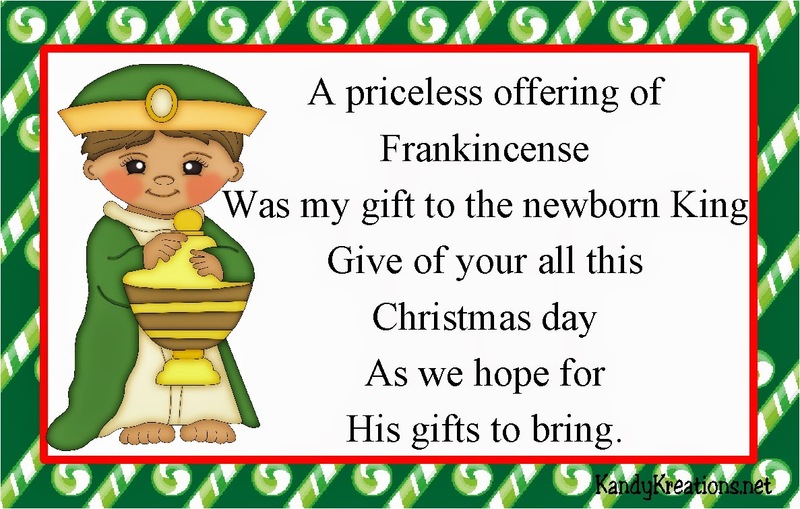 The wise man's poem is one that talks about him bringing his priceless gift and how we should give of our all on Christmas and all throughout the year. Simply print out the wise man Christmas tag above, or you can find the whole set for the 12 days here.